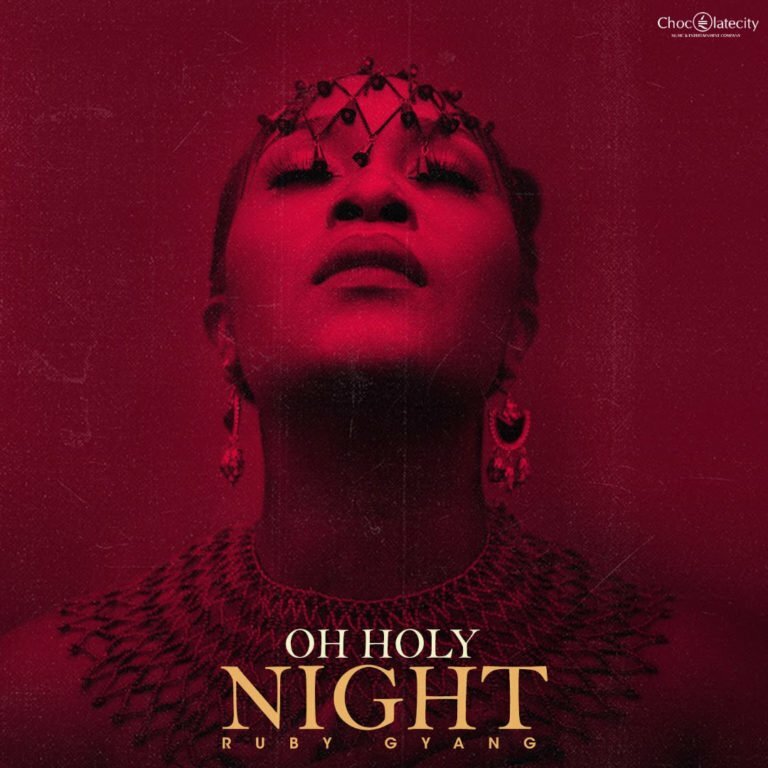 Ruby Gyang has just dropped another single and this one is called “Oh Holy Night”. In view of the holiday season, the Chocolate City Music diva drops a special gift for all her fans out there. With her strong vocal prowess, she knows how to deliver on a well crafted instrumental, which is what she did on this one. Check the song out below, enjoy and do not hesitate to let us know what you thoughts on it with us in the comment section.